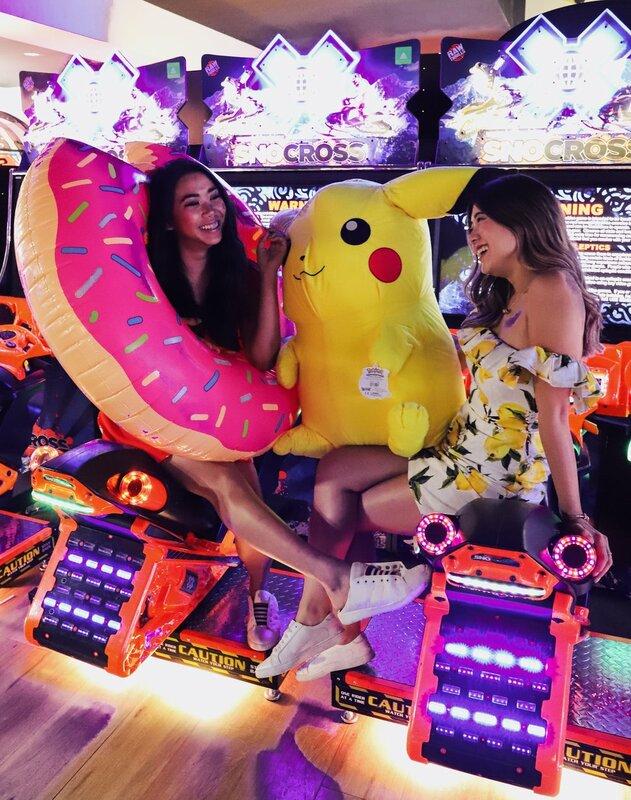 What could be more fun than you and your BFF running wild in a bowling alley arcade? 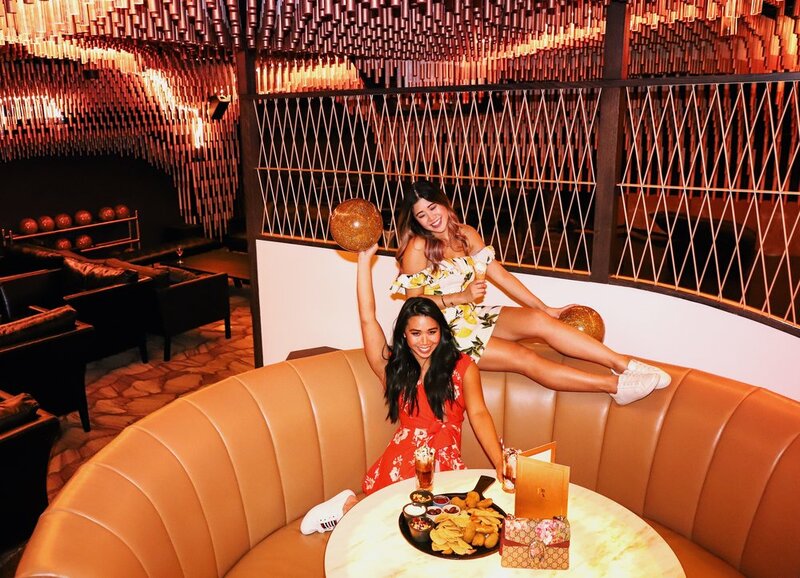 Well that question was answered when me and my Insta BFF hit up Kingpin's $10,000 a night Pins Royale! It's clearly the GOLDEN room!! This ULTRA LUXE event space is a bit of a hidden secret, tucked away upstairs at Crown's Kingpin.